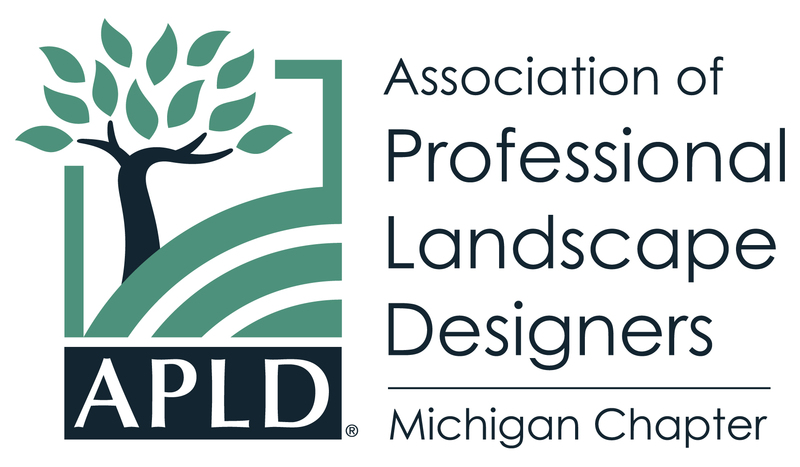 Our sponsors play a vital role in APLD-MI by declaring their support for industry best practices as well as financially supporting our chapter’s programs and events. 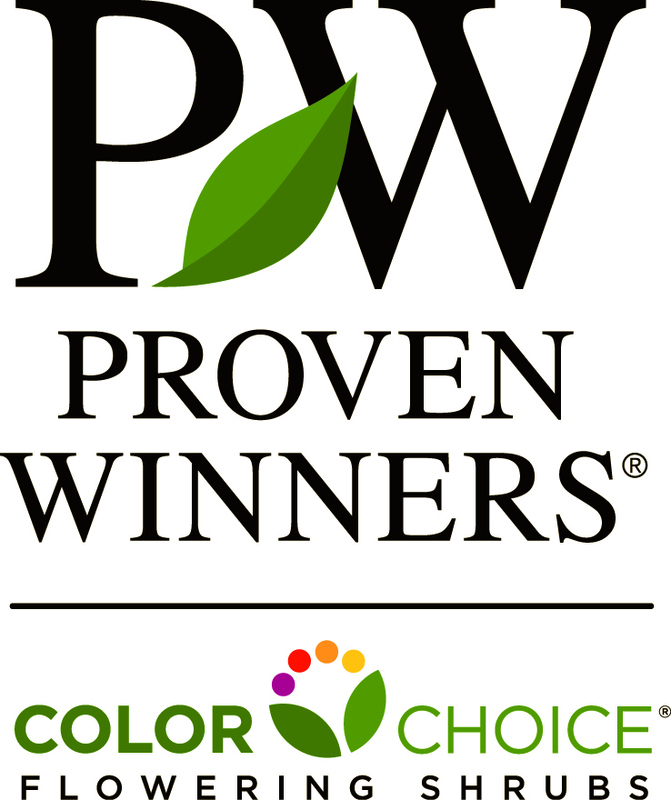 We are proud to call these leaders in the landscape industry our sponsors because they are committed to assisting professional landscape designers and their clients. The links below will help you learn more about them. If you are interested in becoming a sponsor, please contact info@apldmi.org.